Did you know that the United States is the second largest Spanish-speaking country in the world? According to a recent report from Spanish nonprofit, Instituto Cervantes, the US has more than 41 million Spanish speakers and another 11.6 million people who are bilingual among people ages 5 and older. Furthermore, according to the U.S. Census Bureau, the number of Spanish speakers is projected to rise 132.8 million by the year 2050. As a manager or business owner, taking some time to look at what your competitors are doing can teach you how to win more customers. To begin with, an increasing number of organizations focus on customer service more than ever before. Why? According to several case studies, offering customers excellent service is the only way a company can thrive, regardless of its industry sector. HOUSTON, TEXAS — A Better Answer Call Centers™ held the official Grand Opening ceremony for its new Houston regional office location on Wednesday, June 29, complete with a ribbon cutting, banner signing and champagne toast. 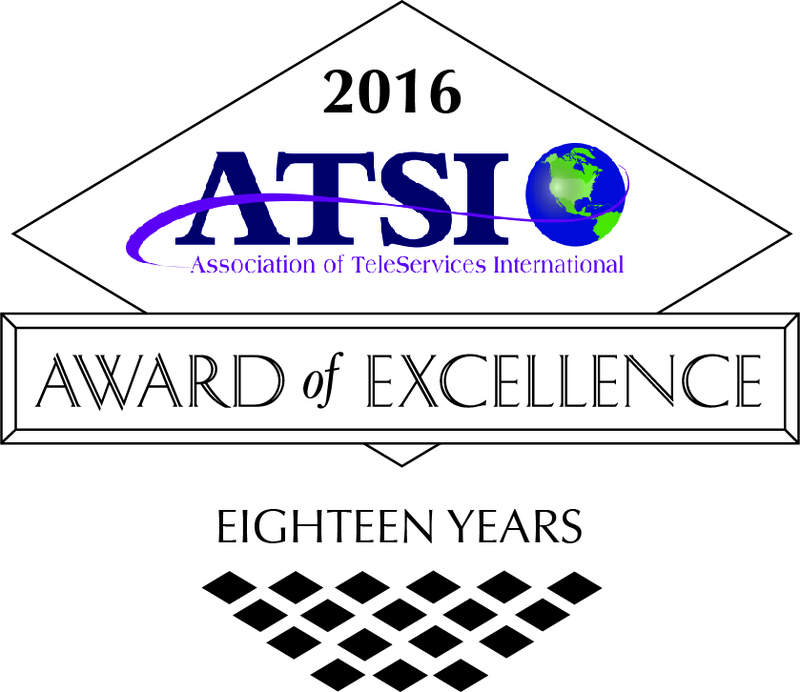 We’re pleased to announce that A Better Answer has been honored with the exclusive ATSI 2016 Award of Excellence for the 18th consecutive year! The Association of TeleServices International (ATSI) presented the award to ABA at its 2016 Annual Convention in Tampa, Florida, on Monday, June 27.